Let’s be honest, we all love free stuff, especially free VST plugins for Ableton Live, Logic Pro, Cubase, Bitwig Studio or any other DAW! Tell me one electronic music producer doesn’t! 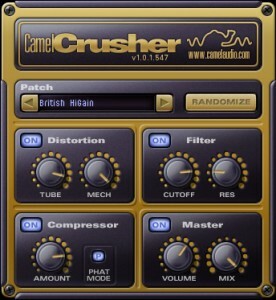 That’s why I’ve written up this review of my top choices for free plugins that you may want to check out and download to use in your music. Speaking of free stuff, if you haven’t signed up to us yet, you can get free sample packs and tutorials by some of our featured artists from the BassGorilla Podcast – all you need to do is sign up here. 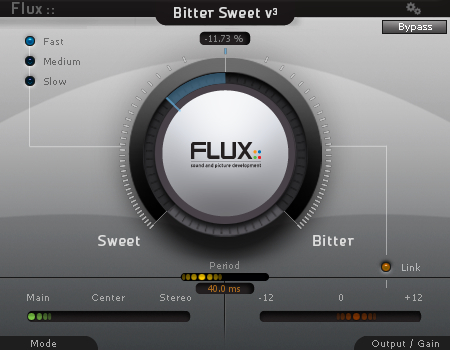 This list is in no order and may be expanded to include other plugins over time. Let me know in the comments if you know any other great free plugins at the bottom of this post! 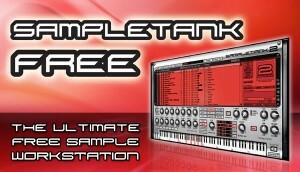 Windows, Mac OS X It’s insane that something as good as SampleTank could be free. 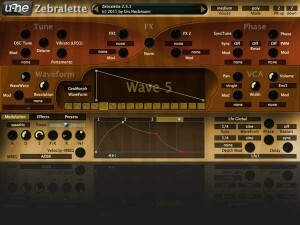 It comes with a wide range of virtual instruments, from basses to drums, guitars, synths, organs, ensemble strings and orchestral sections, vocals and much more! 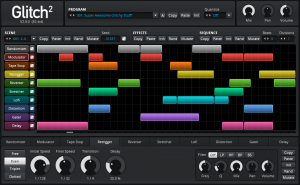 You can upgrade to SampleTank 2L or 2.5 XL if you’re impressed with the quality of the sounds you hear in the free version. Intuitive pattern editor with drag’n’drop. Draw, erase, resize, split and join blocks with ease. 9 cheeky little effect modules designed to slice, dice, chop, screw, twist, turn and mangle your sounds into radical new forms. Ableton Live Mastering Tutorial In 9 Simple Steps (Step #8 is my favorite!) Glitch Hop Masterclass – Thank You!